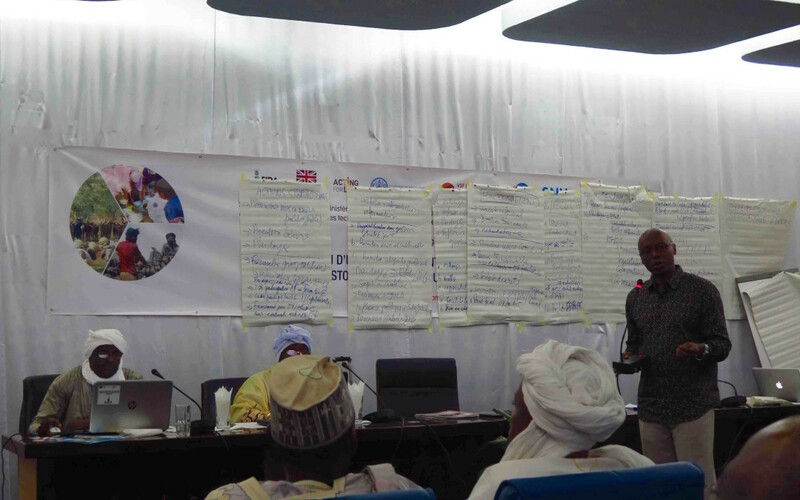 During the last decade, West and Central Africa witnessed significant progress in the recognition of pastoralism. 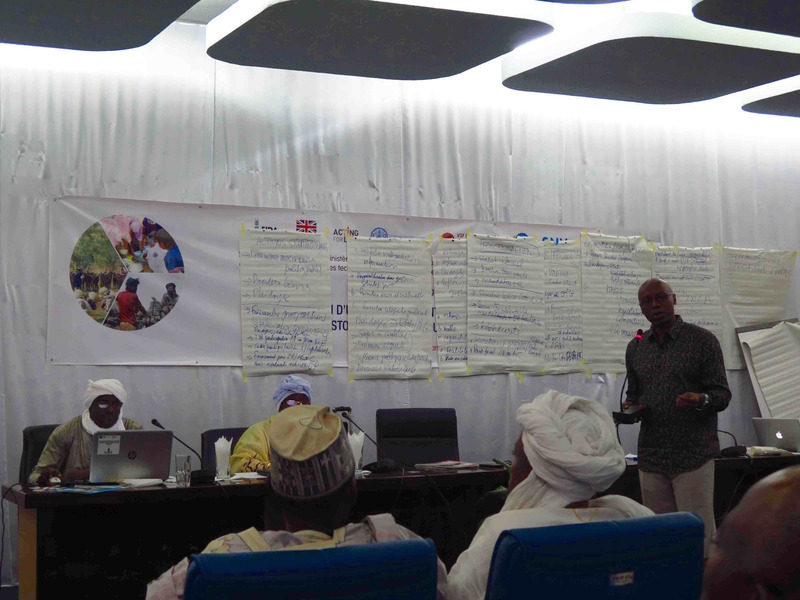 An important milestone was the adoption, in 2011, of a strategic policy framework for pastoralism by the African Union. 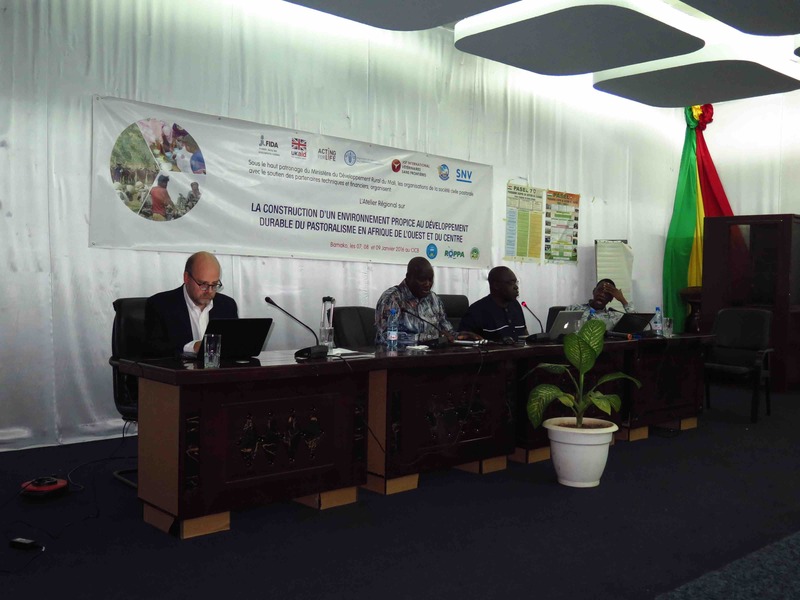 This text, as well as those adopted at national level, are carriers of change, but their application and implementation remains the main challenge. 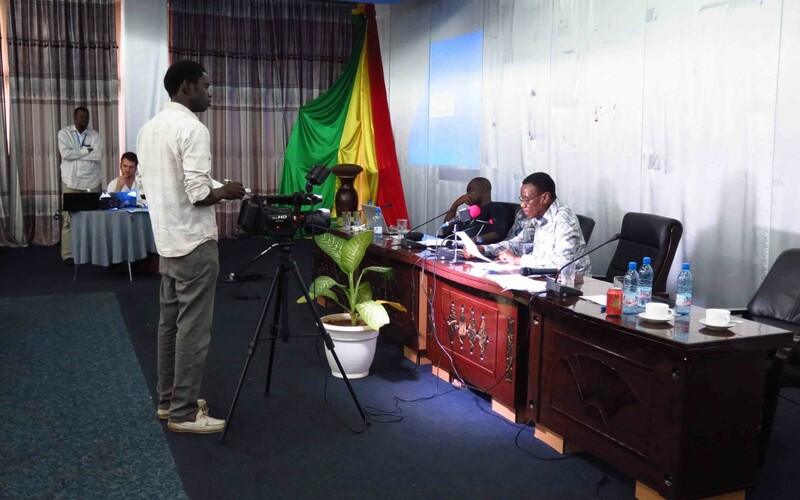 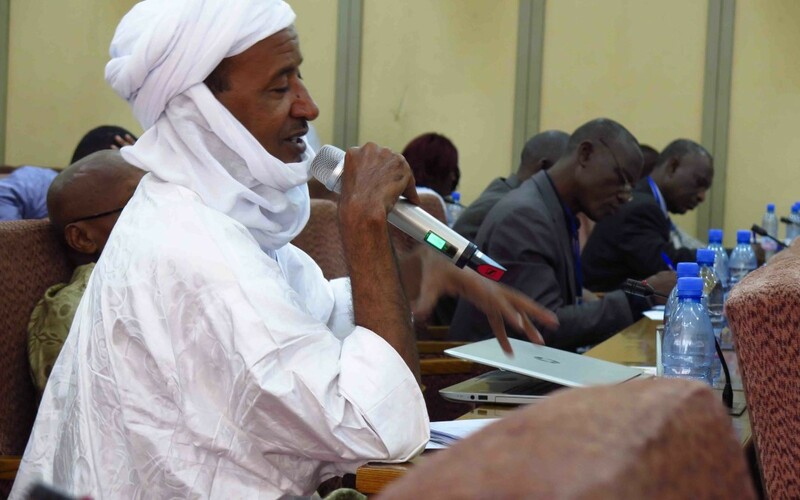 In 2013, the conferences of N’Djamena and Nouakchott also highlighted the importance of pastoralism for the development and stabilization of the Sahara-Sahel areas, and stressed the need to support the resilience of pastoral communities to overcome crises. 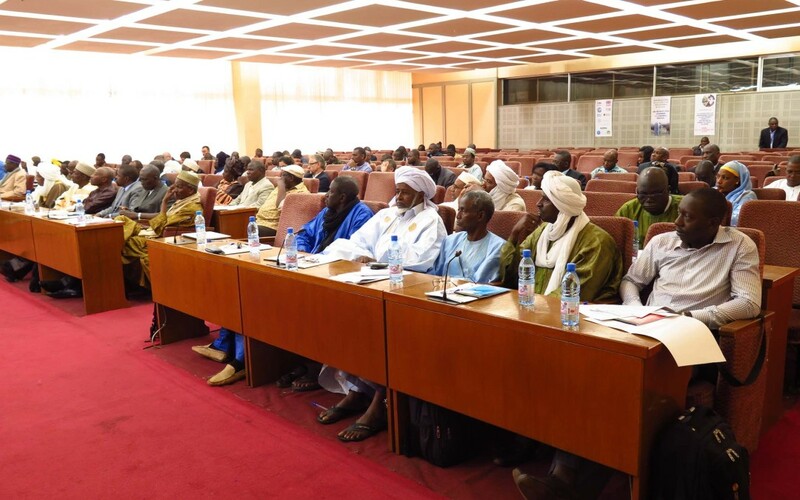 These statements, calling for the mobilization of all actors to secure the livelihoods of pastoral societies and their means of production, were heard by governments and their partners, who engaged themselves to support several national and cross-border development programs. 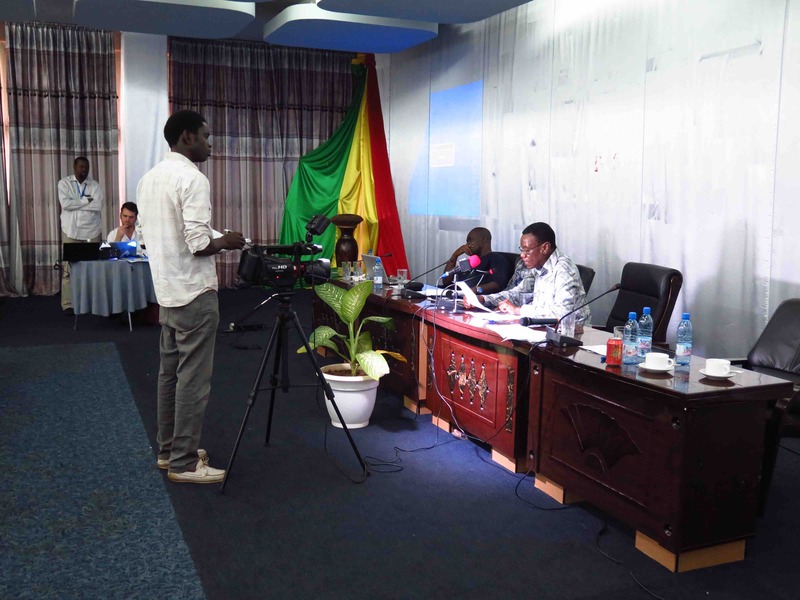 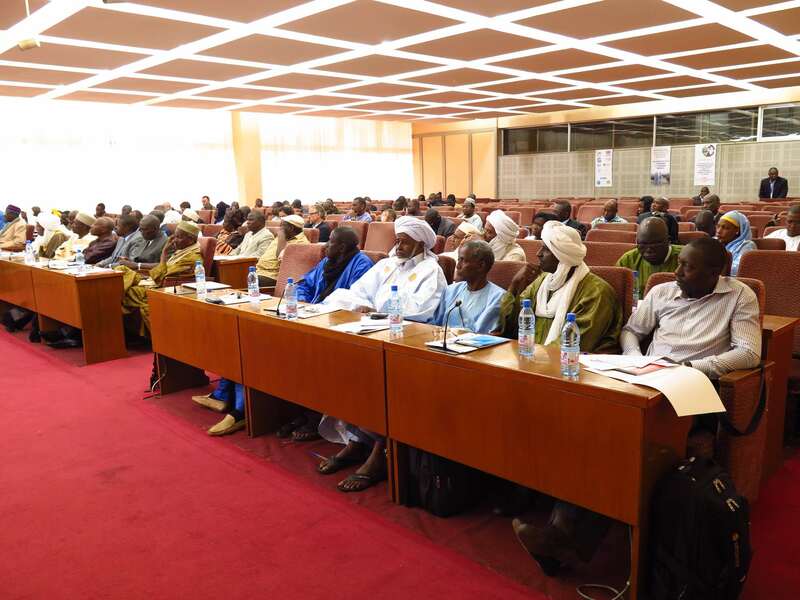 The meeting in Bamako “Building a favourable environment for the development of pastoralism in West and Central Africa” on 7-9 January 2016, ​​was the result of an exercise of coordination between several initiatives on pastoralism conducted by civil society, to strengthen the participation of pastoral organizations in the political dialogue. 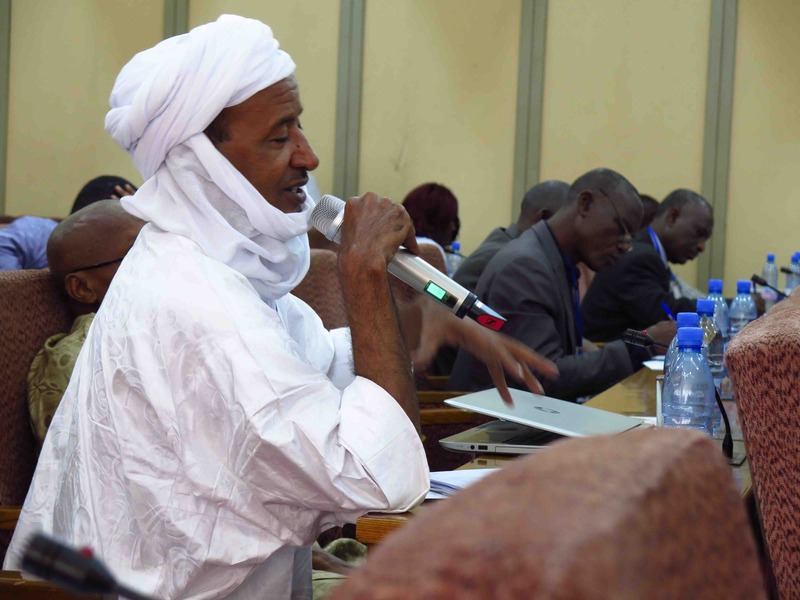 These include: the Pastoral Knowledge Hub (a global FAO initiative, coordinated in West and Central Africa by Réseau Billital Maroobé); the regional consultation to launch a Lobby Coalition for Pastoralism in West Africa; the assessment on the future of pastoralism in West Africa initiated by Inter-Réseaux; and the regional consultations with pastoralists’ CSOs organized by VSF-International to identify recommendations for the IFAD Farmers Forum. 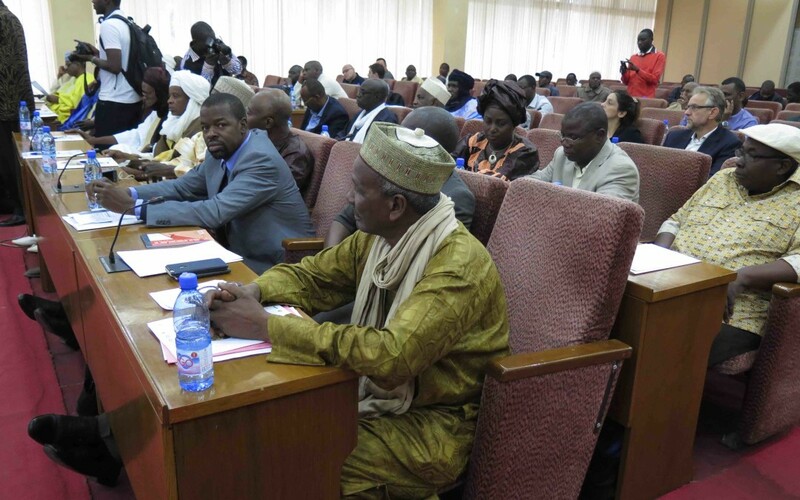 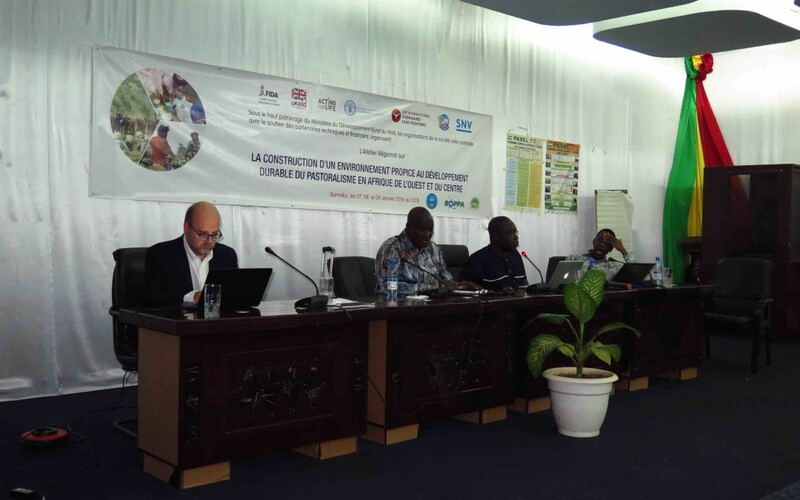 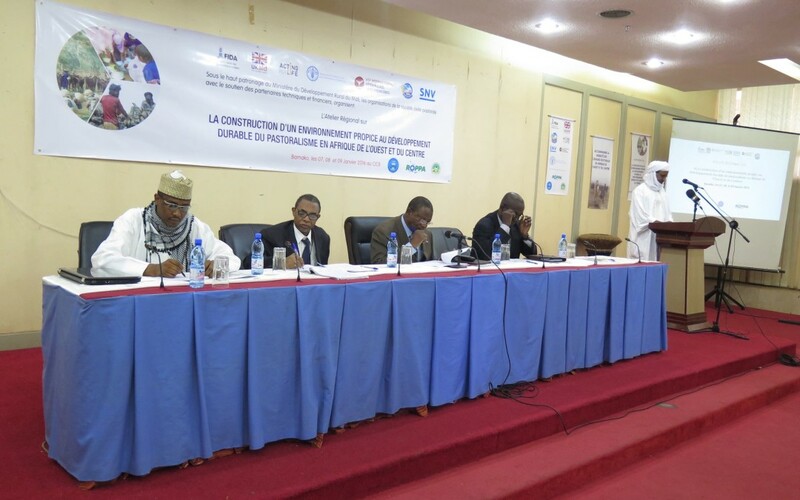 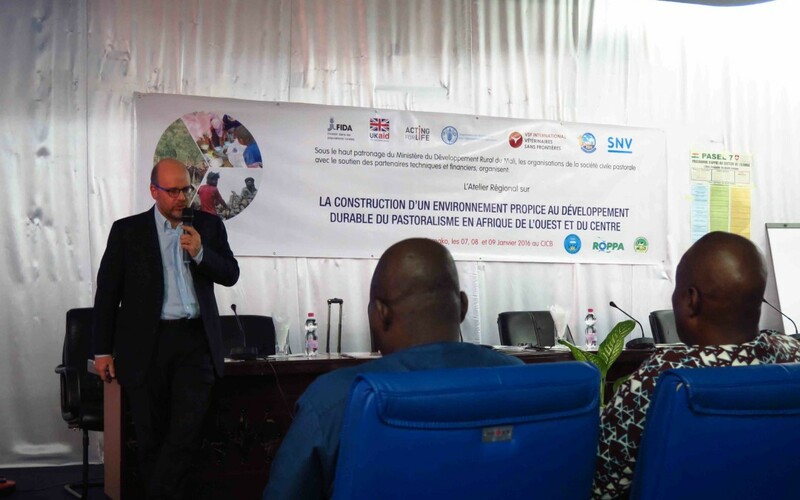 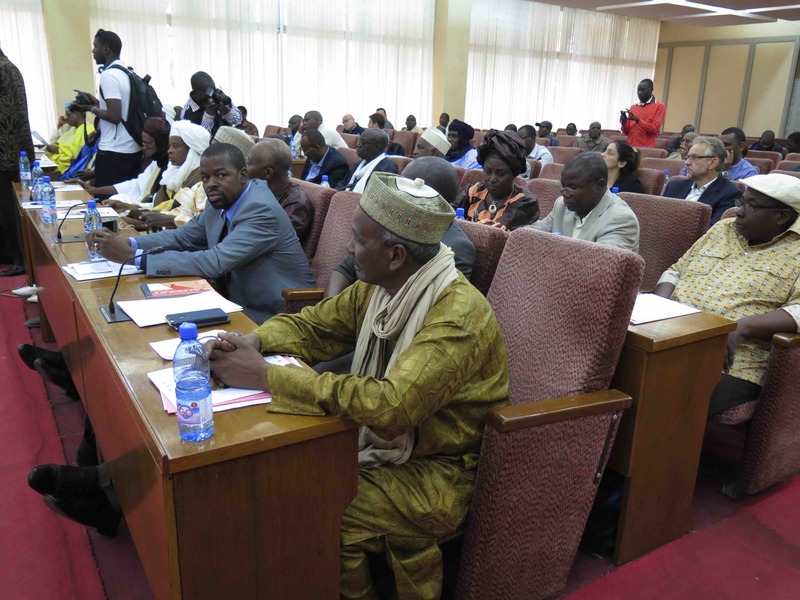 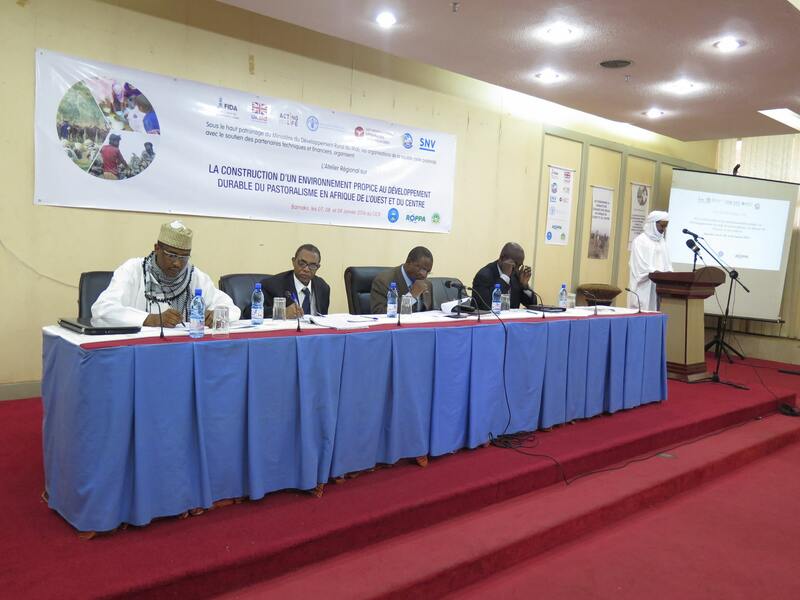 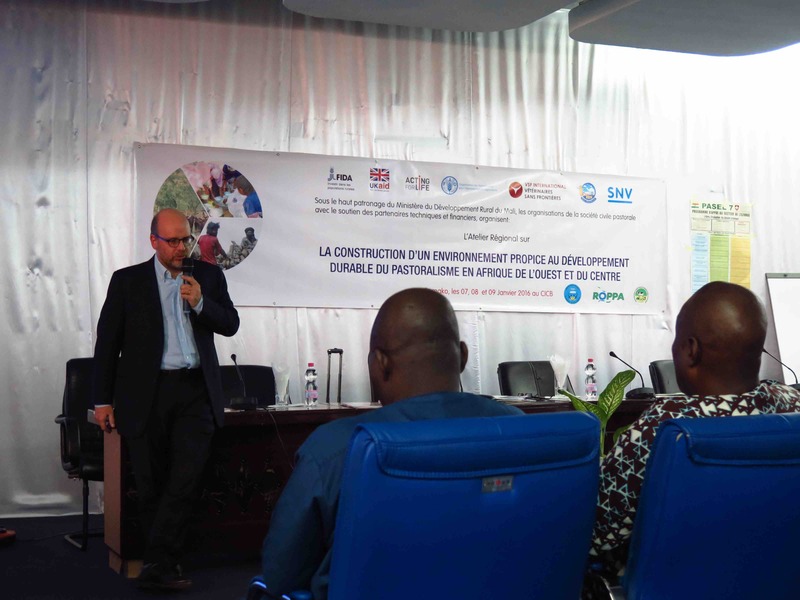 The meeting was held from 7 to 9 January 2016 at the International Center of Conferences of Bamako, and saw the active participation of a hundred representatives of pastoralists’ and livestock breeders’ organizations, as well as representatives of international organizations and technical and financial partners.